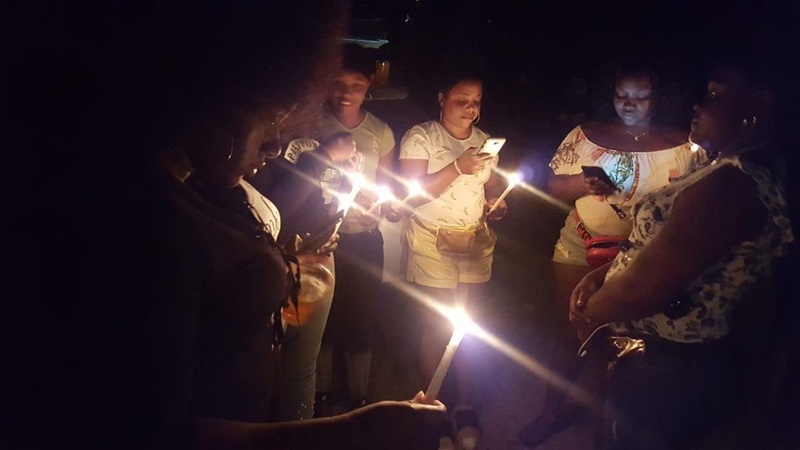 It was a somber mood in the Grants Pen community in St Andrew on Friday when a candlelight vigil was held for the two babies who were burnt to death in a fire in the community a week before. 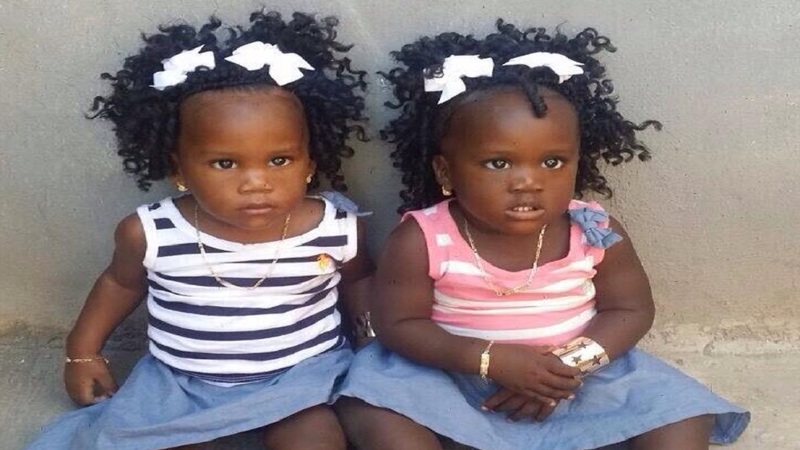 Two-year-old twin girls Naieelia and Nihailia Pinnock were left in the care of their grandmother on February 1 when a blaze of unknown origin gutted the house which they were staying. 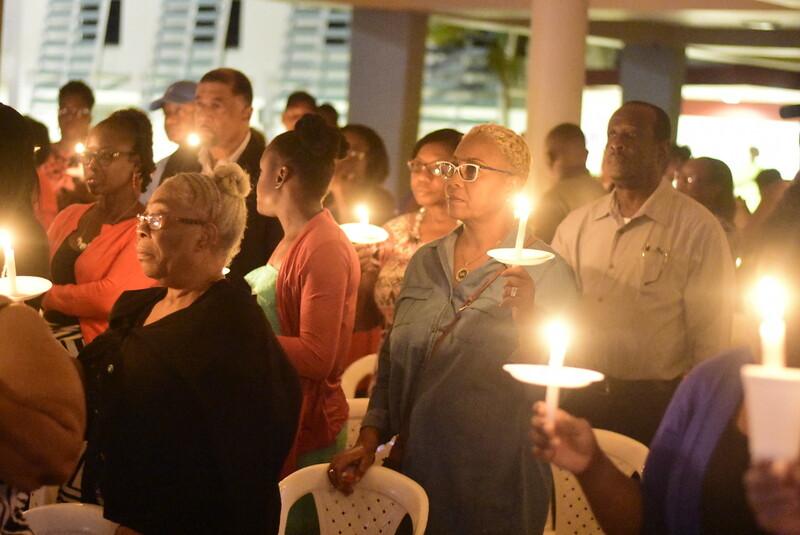 The news of the death has left the community of Belgium in Grants Pen in mourning. 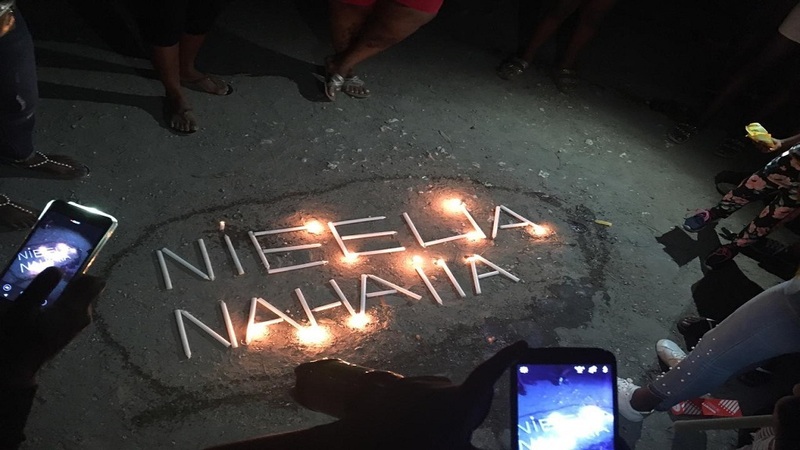 And a week after the incident, residents of the community were still reeling from the tragedy. 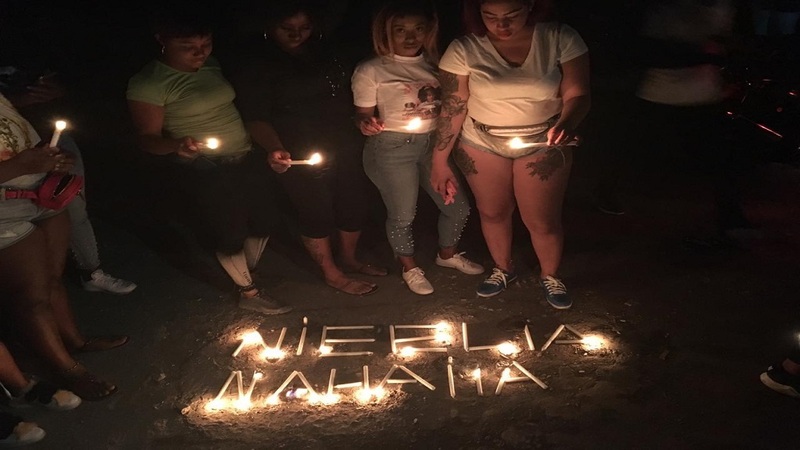 Pain on their faces were still evident as they came out in their numbers to pay their respect at the vigil where the two babies were remembered as bundles of joy who were destined for greatness, but had their lives cut short in the tragic incident. 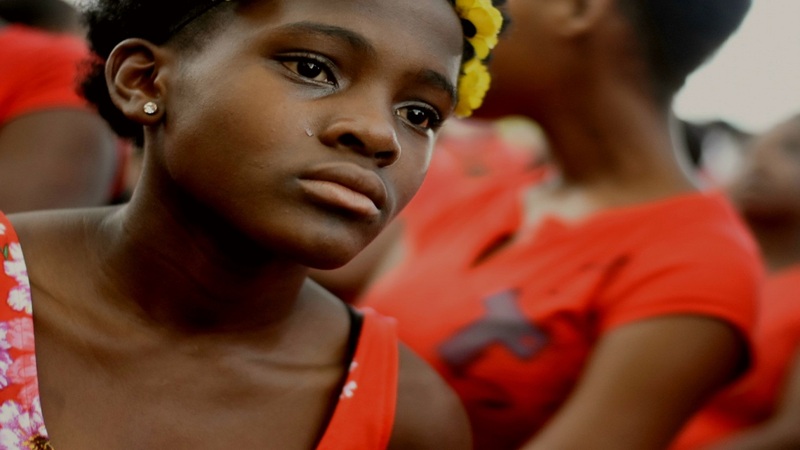 The pain was particular telling for the mother of the children. The funeral service for the children is to be announced at a later date.